welcome ! I'm so happy you're here. 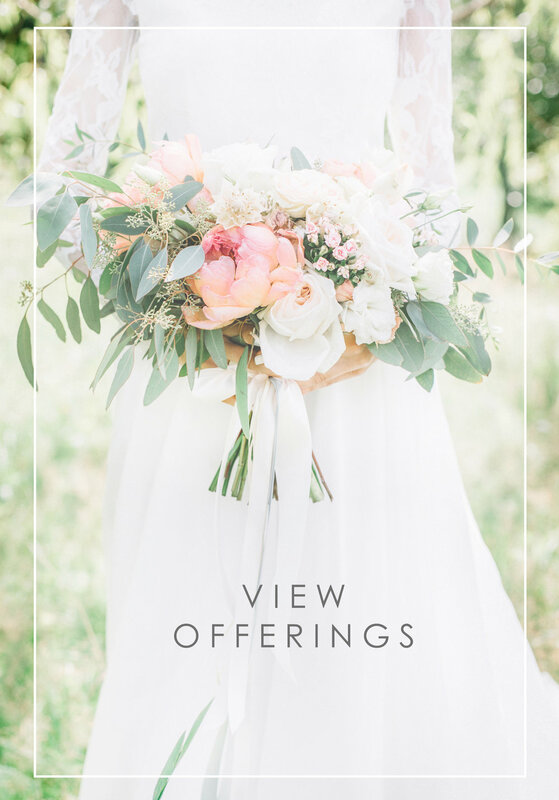 Whether you're looking for some lush and gorgeous flowers, or someone to help you plan one of the biggest days of your life; you're in the right place. Here is my online home where you'll find how happy flowers, holding hands with my husband and telling love stories through beautiful design makes me. If you're new here you can read all about my story here, and get in touch with me here. I'd love to hear from you ! Sign up for news, tips and inspiration from your girl. I promise not to spam you - lets face it, ain't nobody got time for that! Hooray! Thanks so much for signing up! Look for a little love in your inbox soon.